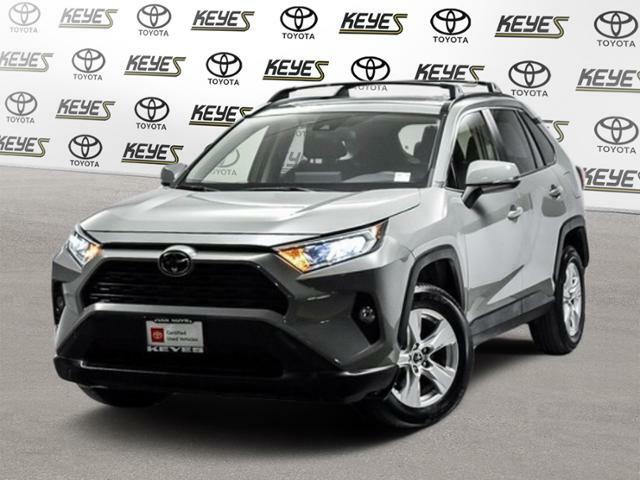 We are excited to offer this 2019 Toyota RAV4. This Toyota includes: CONVENIENCE PACKAGE Keyless Start Hands-Free Liftgate Power Driver Seat Heated Front Seat(s) Power Door Locks Keyless Entry Remote Trunk Release MUDGUARDS (PPO) CARPET MAT PACKAGE Floor Mats 50 STATE EMISSIONS *Note - For third party subscriptions or services, please contact the dealer for more information. * Want more room? Want more style? This Toyota RAV4 is the vehicle for you. Beautiful color combination with 01d6 exterior over Black interior making this the one to own! This is the one. Just what you've been looking for. We look forward to seeing you soon! Please call us for more information.